The quokka is on of Australia's cutest creatures and they're often referred to as the happiest animals on Earth. 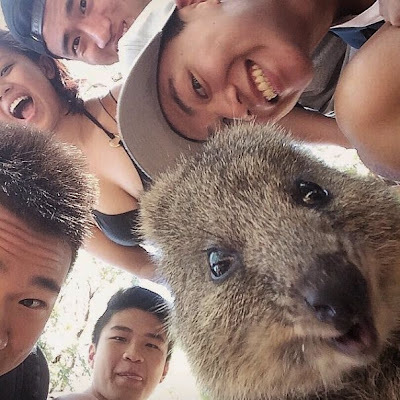 These creatures are so happy in fact that they have no problem taking selfies with total strangers. 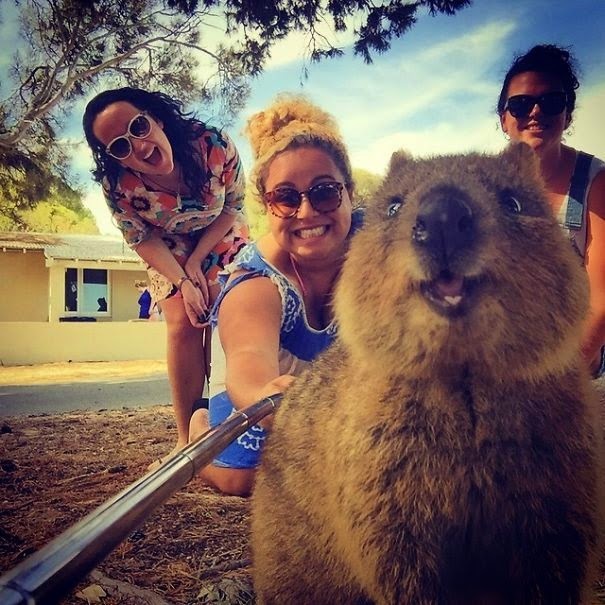 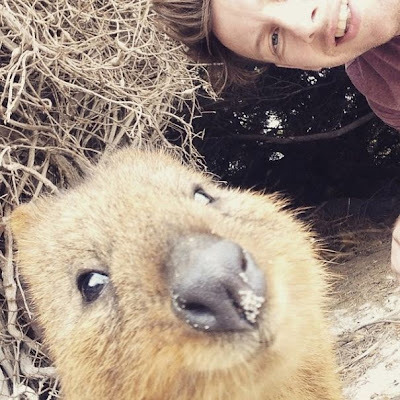 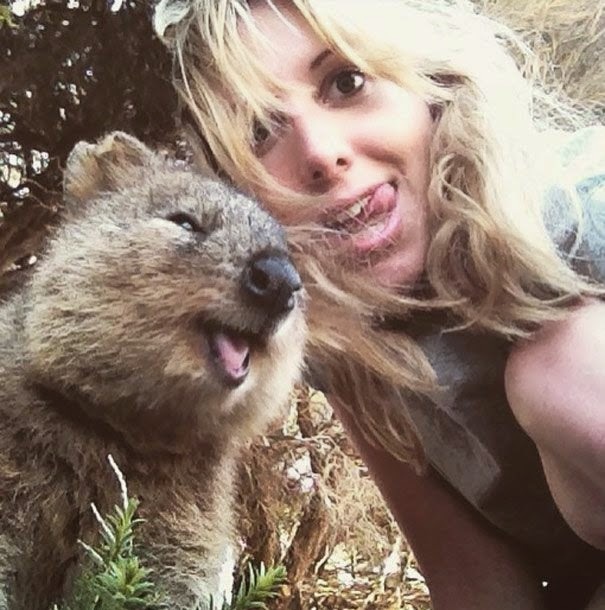 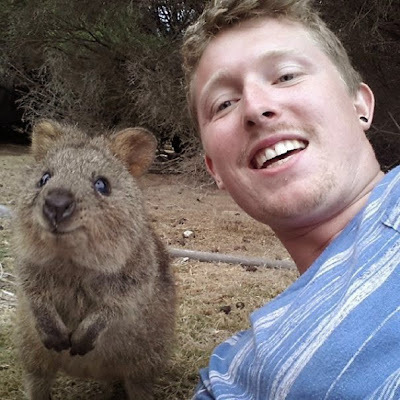 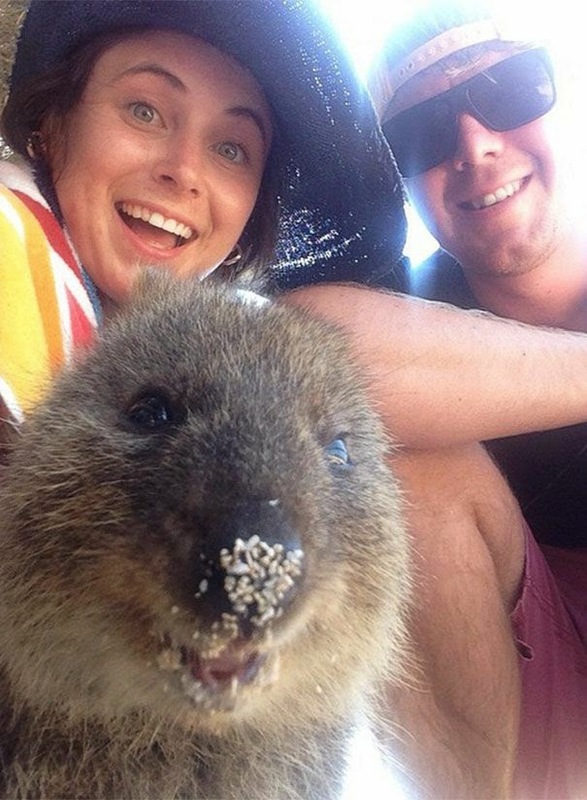 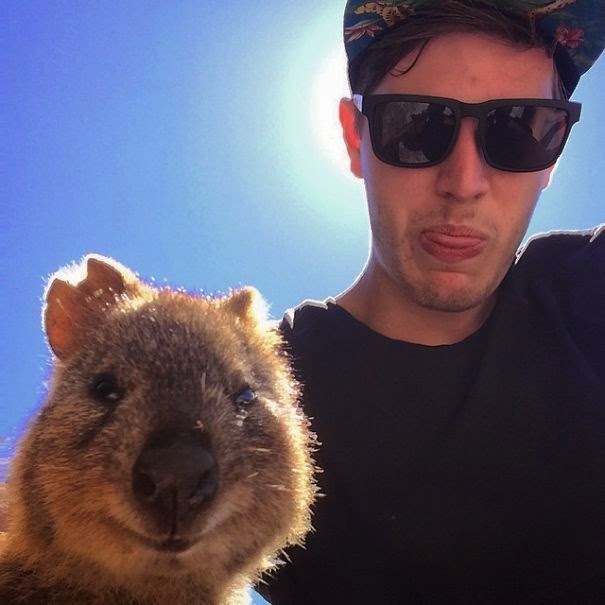 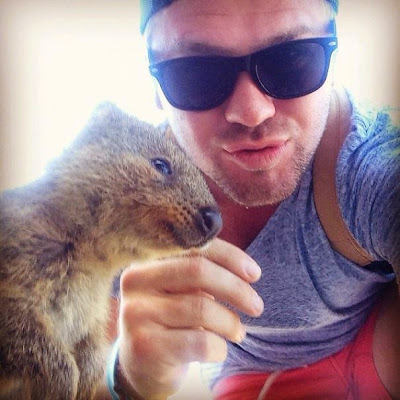 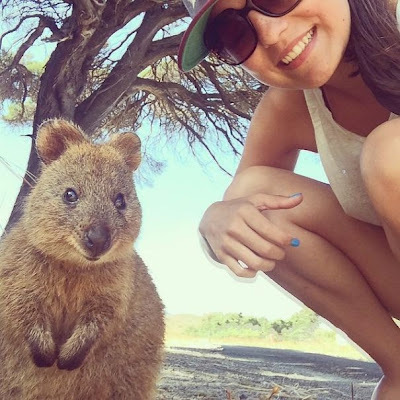 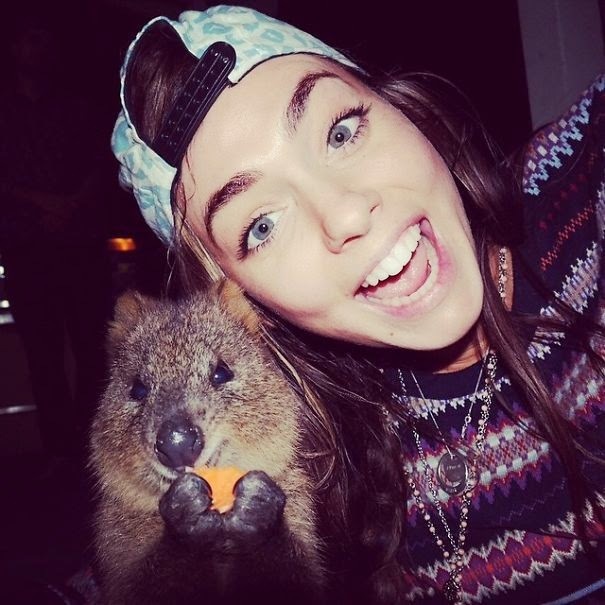 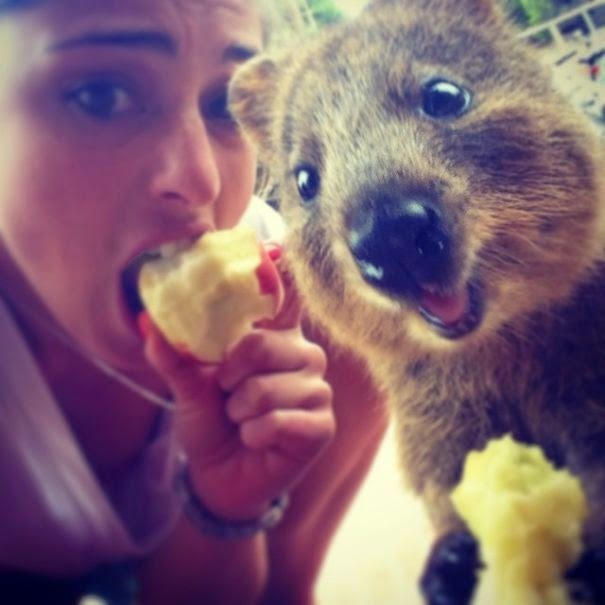 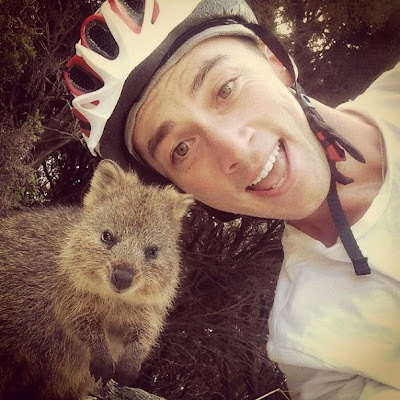 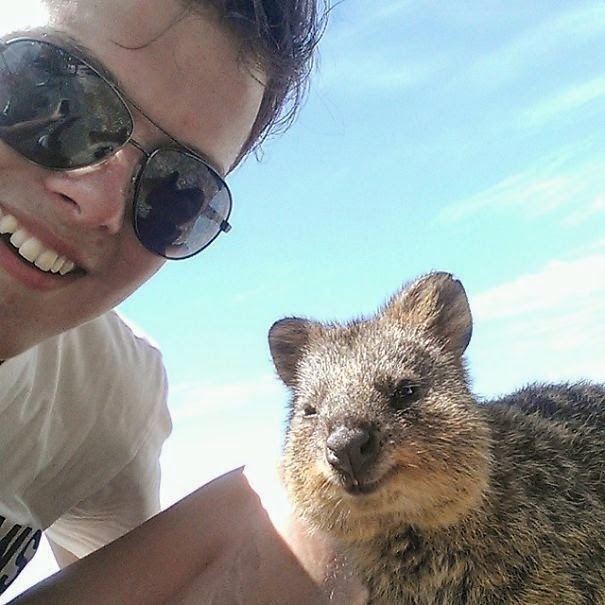 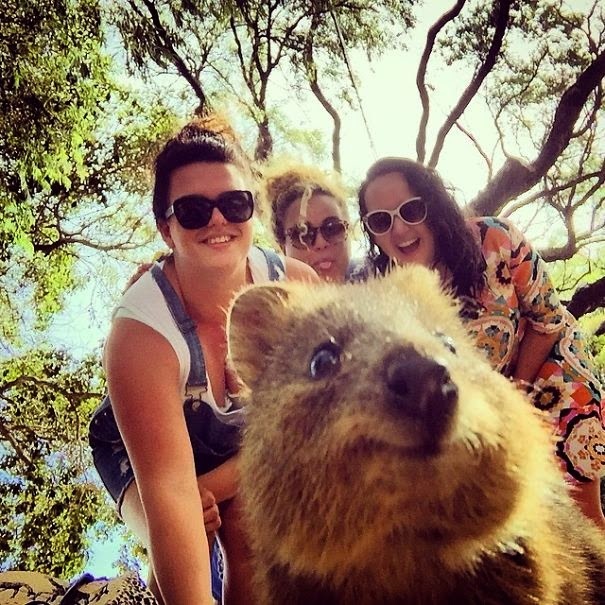 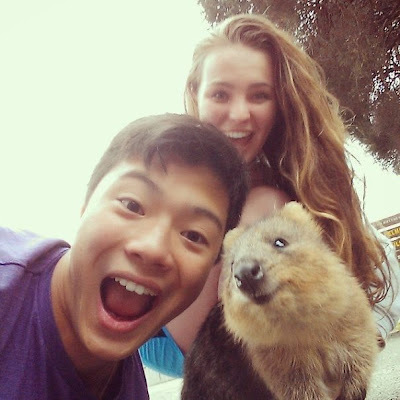 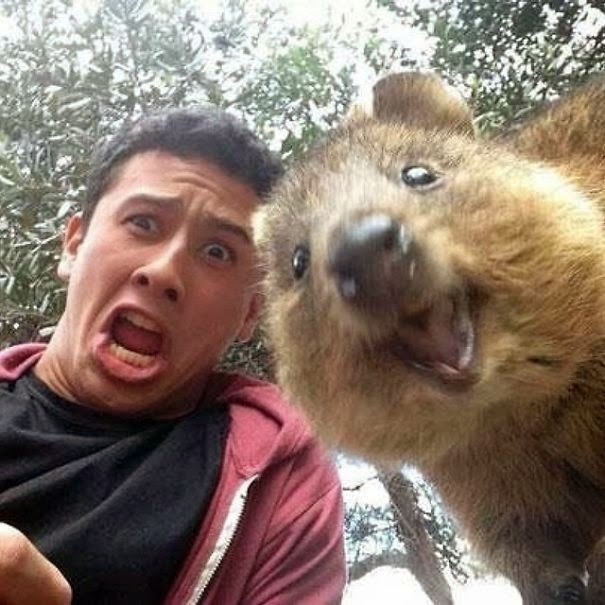 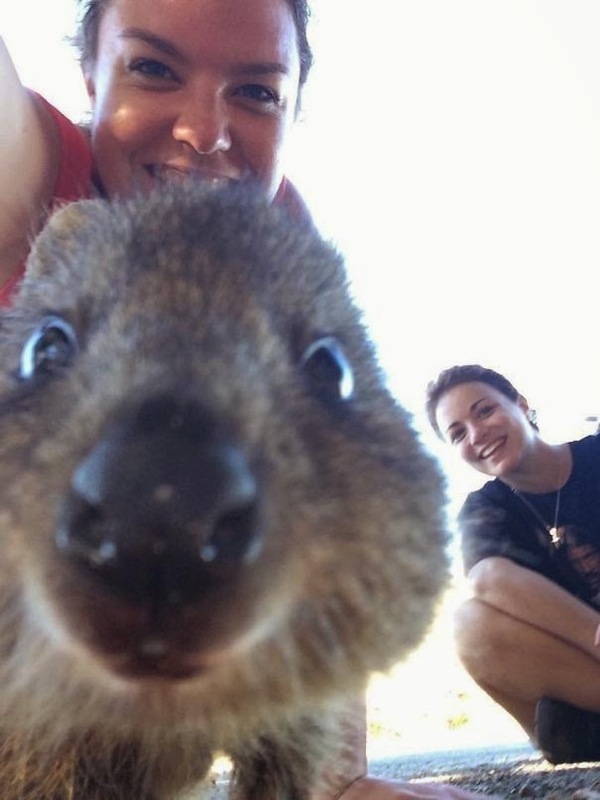 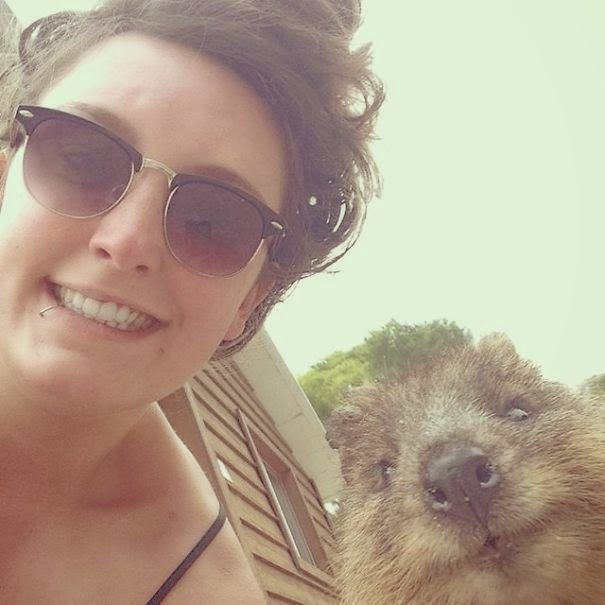 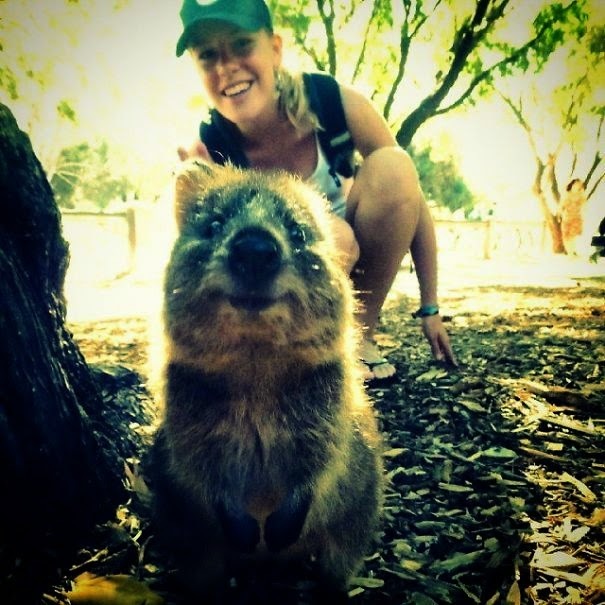 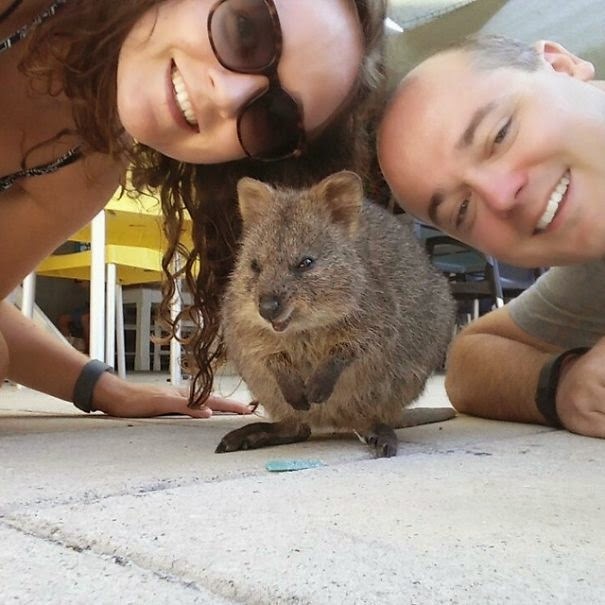 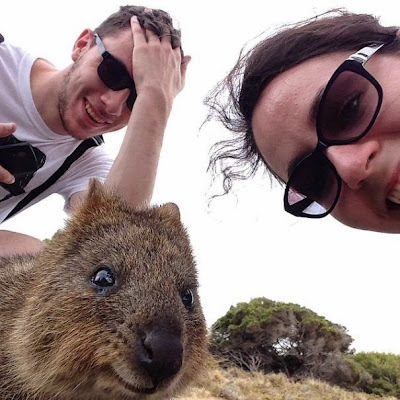 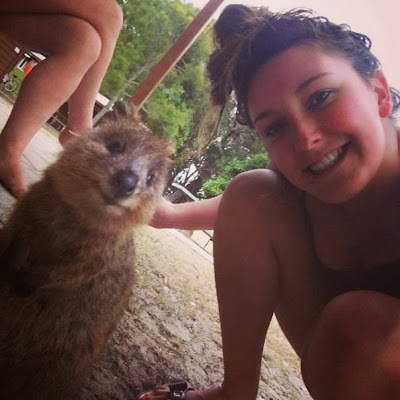 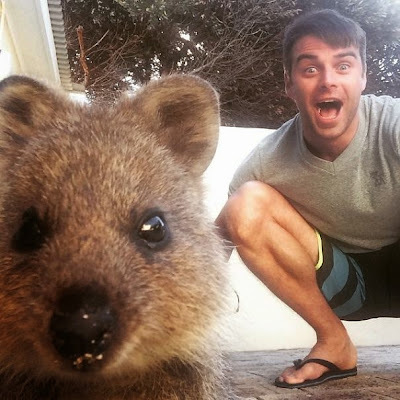 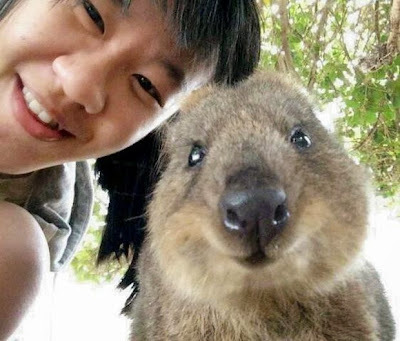 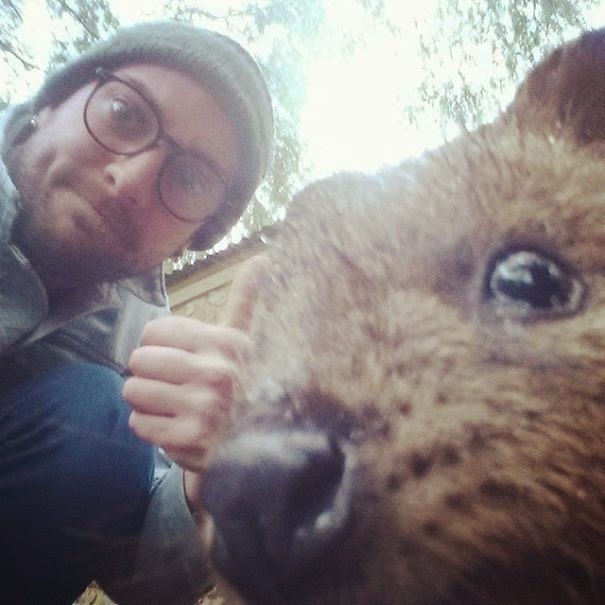 Taking selfies with quokkas is quickly becoming Australia's newest trend.